Taking your stage presence, audience engagement & public speaking to a higher level! 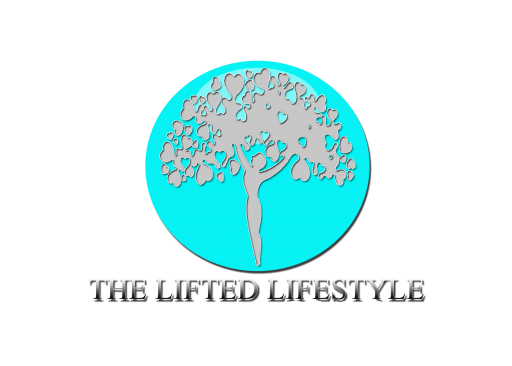 What is The Lifted Lifestyle’s Speaker Training? 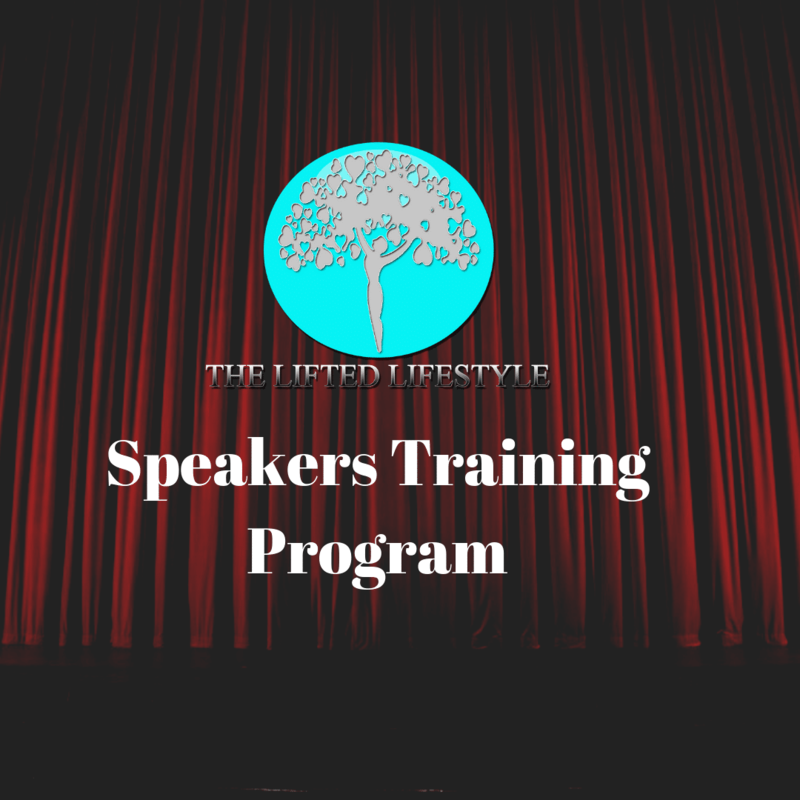 The Lifted Lifestyle’s Speakers Training is a unique offering that increases confidence and abilities when presenting information to any audience. 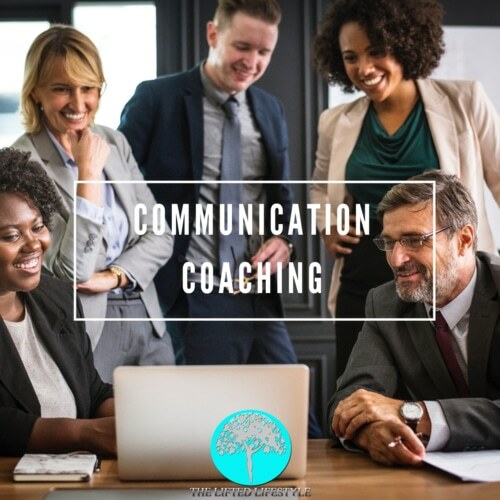 Speaking is an attribute that does not only add to your profitability, but creates buy-in at all levels to help lead in the direction of your choosing. 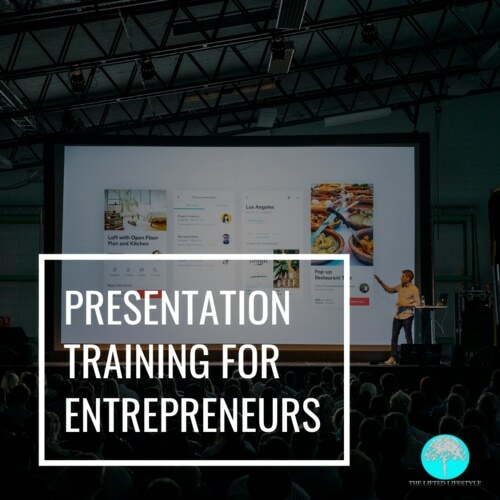 The science backed training one receives through The Lifted Lifestyle’s Speaker’s Training translates directly to conferences, keynotes, TED Talks, Boardrooms, Media and Television and more. This training allows you to not only live beyond limitations, but speak without limitations! 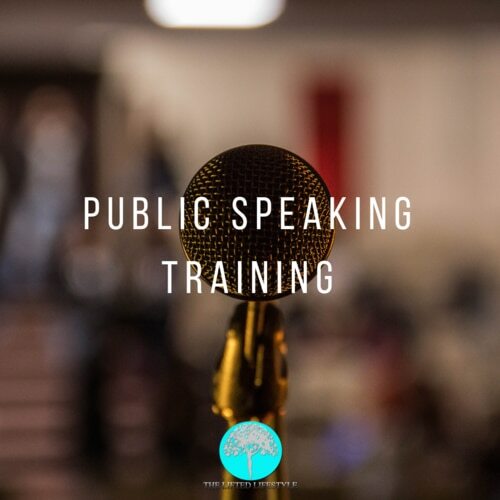 Whether an experienced speaker or not, this training program will take you from seat to stage. Preparing you for any and every speaking engagement from team presentations to TED Talks. Lets Elevate and Speak Beyond Limitations!